As I’ve said in my previous post on the art of reflection, I’m a journal fiend. So it comes as no surprise that I am absolutely smitten with the lovely May Designs, an Austin-based company that specializes in beautiful notebooks, stationary and more. In fact, I’m scrolling through their website as I type this, trying my best not to click “add book to cart” for every journal I come across. S.O.S. HELP because my self-control is being sorely tested right now. The eye-catching designs, soft canvas covers, hand-stitched spines and customization options make for a pleasing departure from your traditional notebook. I’ve already purchased two in the last month – one planner and one lined notebook – and I’m on my way to purchasing a third right now (oops). The brand’s motto of “Pretty. Simple.” is the perfect way to sum up what makes May Designs stand out. 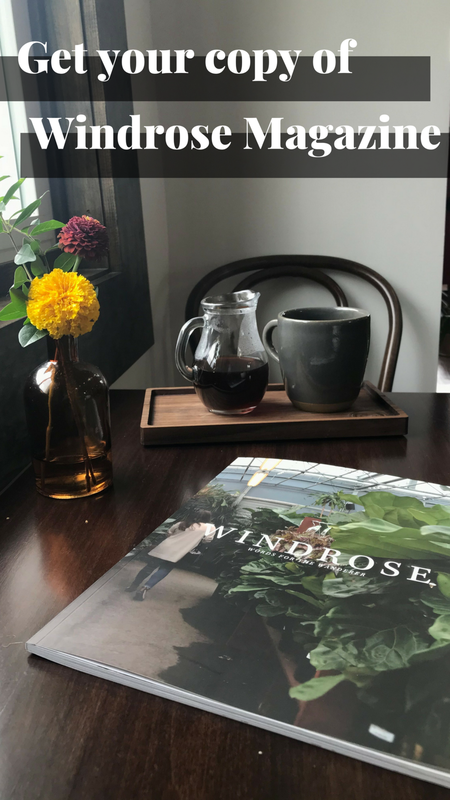 In a world so overwhelmed with endless streams of digital content vying for our attention, it’s those simple moments - like sitting down with a pretty journal and a cup of coffee – that are becoming a rarity. With May Designs, we can reclaim the bygone era of putting pen to paper in a delightfully designed way. Guess what? Notebooks and stationary are 40% off (as of Saturday, November 26, 2016). So excuse me now while I go stock my coffers with an endless supply of May Books. I encourage you to do the same (and follow @maydesigns on Instagram while you’re at it!). Mar 6 Donald Miller's "Scary Close"